Today, the UK government have been given some pretty important advice from the UK’s powerful Climate Change Committee which, if they take it, could add some much-needed momentum to the climate talks in Cancun this week. The Climate Change Committee (CCC) are calling on the UK to cut its carbon emissions by 60% by the year 2030 on 1990 levels, which would be a world-leading commitment. To achieve this new target, the UK would have to totally revamp its electricity markets to encourage the building of a recommended 25 clean power stations during the 2020s. 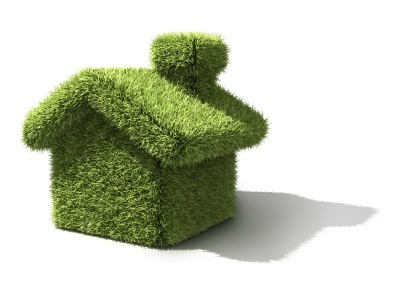 It would also mean an overhaul of heat-leaking homes, and a move away from petrol driven cars to electric. 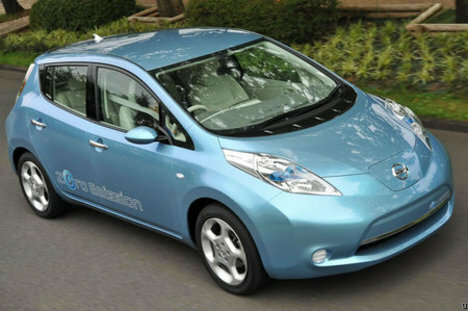 If badgers could drive...New Nissan 'Leaf': Britain's first 100% electric, zero emissions car will be the future. This bold (though necessary) new direction would actually benefit the UK with a major drive on energy efficiency and green industry. However, at the moment this is just advice, and the UK government is under no obligation to heed or even legalise it. The government is still yet to confirm its long-promised target of 30% cuts by 2020. Though the Conservatives, when in opposition, did pledge that they would take the Committee’s advice, and become the “greenest ever government”. What better way to prove it than to accept these recommendations and set other developed countries a good example? As yet the Cancun climate talks haven’t seen any great leadership from developed countries on moving to a zero carbon economy, or climate leadership of any kind, but this advice from CCC could be the push the UK government needs to make the kind of ambitious move we want it to, and lead the larger polluters like the US and China to do the same. See the report from the CCC here, and let us know what you think! 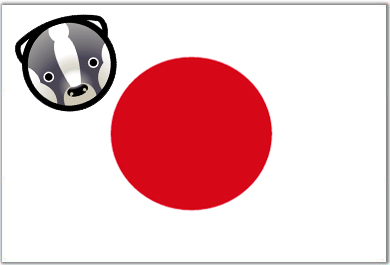 Badger Japanese Embassy to stop derailing the climate talks! As climate talks continue, there’s a danger that even the small steps of progress expected in Cancun will be derailed by Japan’s actions this week. The Kyoto Protocol – the current agreement between 38 industrialised countries to tackle climate change – may need to be extended beyond its current shelf-life of 2012 until a fair, ambitious and binding global deal is agreed. But Japan – on whose shores the Kyoto Protocol was signed – is arguing against extending it! If the protocol is not extended soon we could enter a worrying few years with no global emissions reductions targets in place, which would be devastating for developing countries, and small island states in the case of already rising sea levels. Since Japan hosted the conference where the Kyoto Protocol was signed, they should continue their climate leadership by committing to another set of emissions cuts targets in it. We need to urge them to take an international lead by supporting the Kyoto Protocol and working constructively with other countries to push towards a global deal. Please badger the Japanese Embassy in London to call on Japan to champion and not neglect the Kyoto Protocol! It’s so easy, make your voice heard and make a difference! 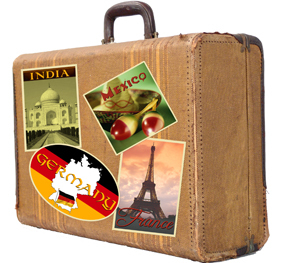 Don’t forget to pack your can(cun) do attitude! As Superbadger has been blogging about for the past week, we’re all hoping for lots of progress here in Cancun at the COP16 climate summit– especially in the crucial area of climate finance to help developing countries adapt to climate change and develop sustainably. This is a hot topic during these next few weeks. There’s a real danger following the disappointing climate talks in Copenhagen last year that this year’s talks will get stuck, locked or fail. To prevent this, all countries must go to the talks with a ‘can do’ attitude and that includes the UK. Rich nations must take action first because they’re most responsible. So Huhne must take a lead to ensure a new fund is created to help poor countries deal with climate change, and make progress on agreeing new sources for climate finance to fill the fund. 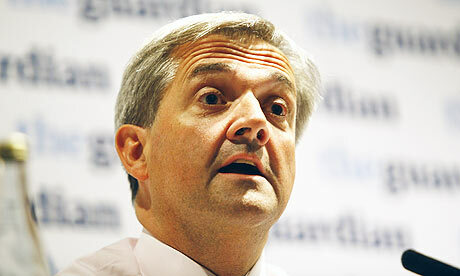 Please badger the Climate Secretary Chris Huhne to push for climate finance progress from rich nations in Cancun! ‘Fast Start’…but is it a good start? Over the next few days at the COP16 climate talks in Cancun, countries and country blocs are going to be making moves in the negotiations – these are expected to be small steps and no one is expecting anything ground breaking over the next few weeks (though we can hope and pray!). The first blog-worthy opening move has come from the EU – on Tuesday 30th November the EU launched a progress report on fast start finance (FSF) designed to help developing nations fight climate change and develop sustainably. Superbadger thinks this is a good start, and hopefully this will spur on other countries to make similar moves. The report itself, though, seems a little vague on its figures. The EU has said it has channelled 2.2 million euros this year into this fast start scheme, but less than 50% of this amount is being allocated to helping developing countries adapt to the devastating effects of climate change. One thing it has made clear is that much of the money will be coming from existing aid budgets, which means that the poorest communities will actually not benefit from this scheme as much as they should. Especially since the EU is proposing that some of this money come in the form of loans rather than grants, which is not great for the poorest countries who are not in a position to pay it back. What we need to see next is the EU pushing for a more money for adaptation and more innovative ways to bring in this climate cash, rather than pinching from the aid pot. However , it’s great to see the UK and EU take a leadership stance on climate finance, but we can’t be leaders if no one is following – so hopefully we’ll see more of a domino effect over the next few days and see the EU develop their proposals in the months ahead. In short? Good but not good enough! So, here we are in Cancun, Mexico, for this year’s international climate talks. It’s hard to believe that only a year ago we were in Copenhagen for COP15. Dubbed ‘Hopenhagen’ by some, people were confident that last year’s talks would be successful, and the outcome would be F.A.B (Fair, ambitious and binding). Hundreds of world leaders were in attendance, leading us to believe that some good would come from this. What actually resulted was two weeks of seemingly dead air, a last minute shuffle into a meeting room, a weak, non-binding climate change agreement, and a lot of angry environmentalists. Developing countries’ hopes were dashed after such a huge build up. The consensus, though, was that it was better than nothing, and that some progress is better than none. But nowhere near good enough for the world’s poorest countries. 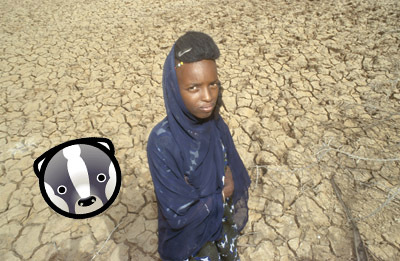 This year also saw ‘Climategate’, which Superbadger blogged about back in March. Climate sceptics claimed that the e-mails of Professor Phil Jones from the University of East Anglia provided proof that scientists at the university’s Climatic Research Unit (CRU) were manipulating and hiding data to strengthen scientific evidence of man-made global warming. 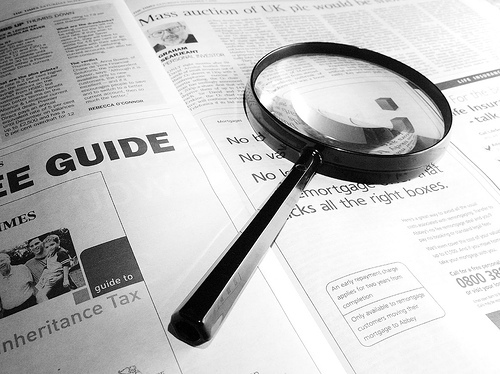 Even though the scandal was proved to be unfounded, public scepticism continued to rise. The United States, a key player for progress, was also a big talking point this year. The disappointing outcome of the US elections in November effectively ruled out the possibility of getting any climate bill through the Senate – which will make international negotiations difficult. This year, finance is high on the agenda. Many countries are keen to commit to a fund, which would help counter and also deal with the effects of climate change. 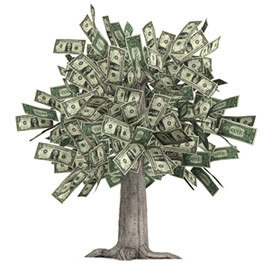 However, there are many sticking points – there are differences of opinion about which body should control this fund, how much countries will contribute, and where this money will come from. 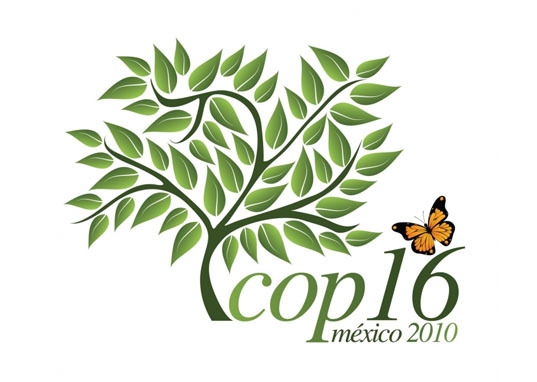 The likely outcome of this year is that some progress will be made, but Cancun will only serve as a ‘stepping stone’ to more progress during COP17 in South Africa 2011. A fair, ambitious and binding deal is now more important than ever. Climate change is hitting the world’s poorest people now, and changing people’s lives for the worst. The poorest have done the least to contribute to global warming, but are the first to feel its effects. Superbadger and Tearfund are pushing for real, tangible progress in these talks. So, this year, developed countries need to step up to the plate and commit to a fair deal for everyone. 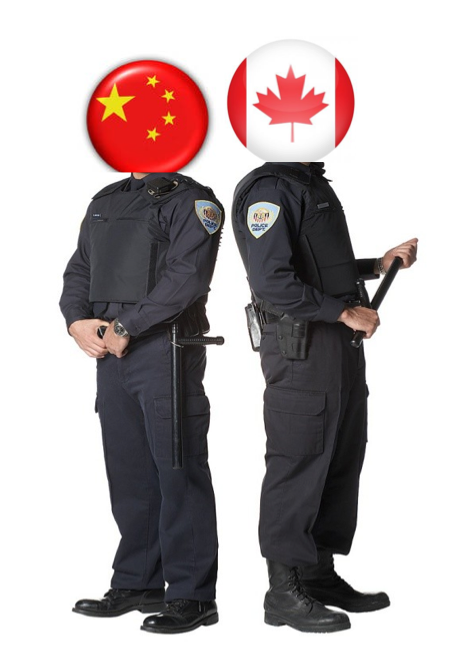 In the word’s of the running joke here at these talks every year, ‘lets hope its not a cop out’. Hasta luego, mis amigos! We’ll keep you posted.